The team behind the Koko FitClub that recently closed in the Fox Mill Shopping Center has plans in the works to return to Herndon. Right before Koko FitClub closed at 2537 John Milton Drive at the end of January, Owner Kavitha Maddi told Reston Now that the gym is slated to open at the new location in the spring. 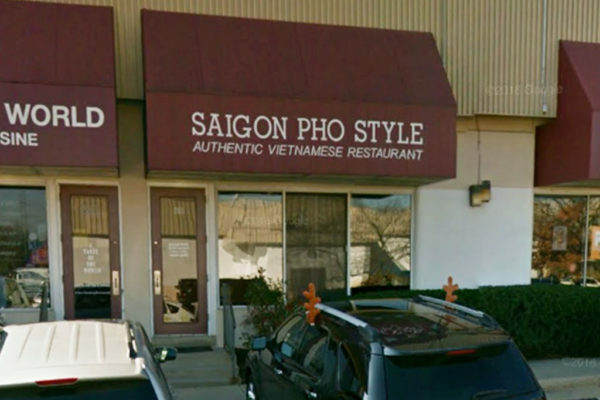 Now, Maddi and Yogender Rakasi want to bring Koko FitClub back to Herndon at 281 Sunset Park Drive, the former spot of Saigon Pho, a Vietnamese restaurant. 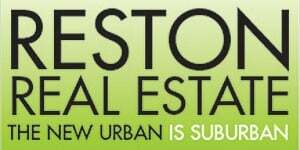 Herndon’s Planning Commission took up the proposal at its meeting last night (Feb. 11). The fitness club is seeking approval of a special exception to meet zoning requirements for the area. The “digital gym” offers a three-step Koko Smartraining System, individualized coaching, personalized nutrition, 30-minute strength conditioning and 15-minute HIIT cardio training. More than 60 locations span 20 states and Canada. The recent closures in Herndon and Reston have left Koko FitClub without any locations in Virginia.